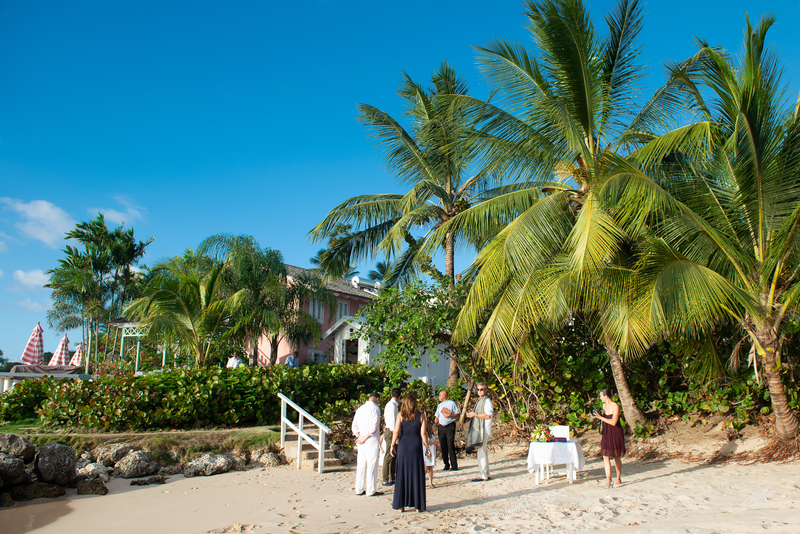 This intimate beach wedding in Barbados is probably the smallest wedding (in terms of guests and duration) that I have ever had the privilege of photographing. 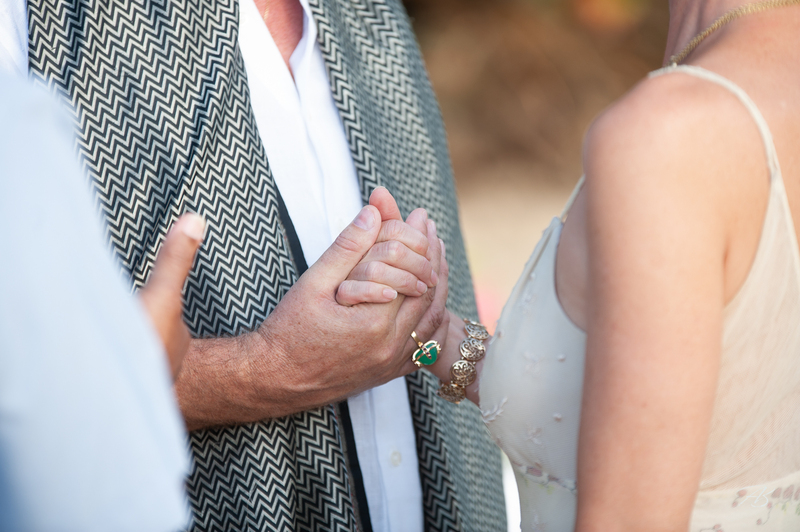 Stephanie and David held a very quiet and intimate beach wedding at Cobblers Cove, near Spieghtstown in Barbados. 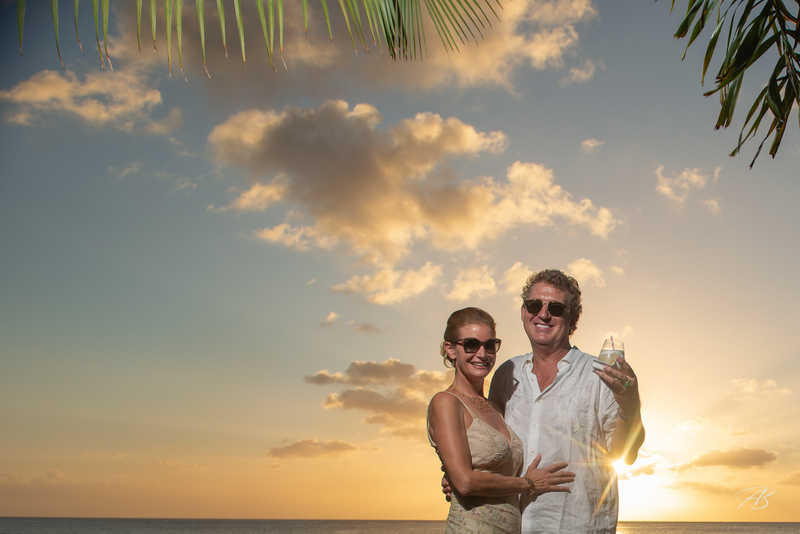 Barbados has become one of my regular destination wedding locations and Stephanie and David’s wedding was a very short notice affair that I attended whilst in country. Unlike most of my weddings where I spend between 10 and 12 hours recording the event I was only photographing for about 45 minutes to capture the ceremony and a few portrait shots as the sun set. 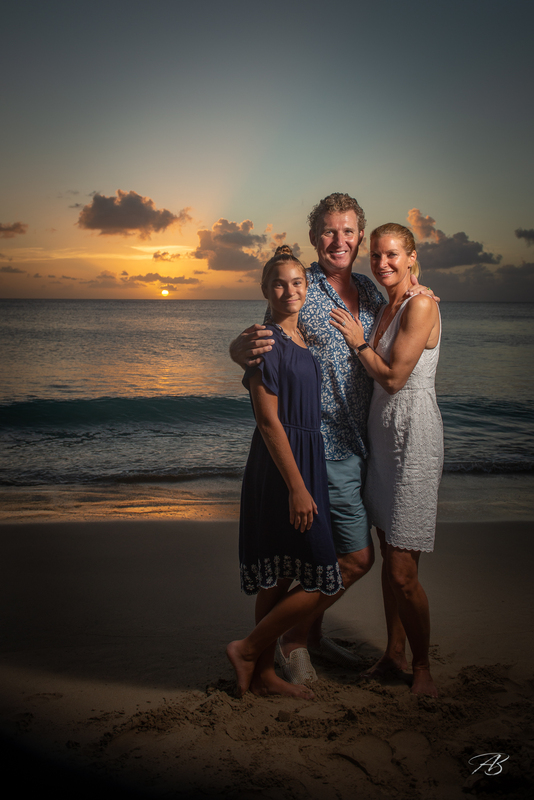 Two nights before I had met with David and Stephanie in One Eleven East, a beautiful beach front bar located in Speightstown, where I photographed a few informal pre-wedding shots along with some other portrait work of friends attending a very relaxed and scenic hen/stag social.